These Terms and Conditions Applicable to all Discount Tickets purchased from Asylum Paintball. Tickets valid on weekend games of paintball only. Valid for Teens and Adults Paintball only. Not valid for private bookings (additional fees apply). Not valid for Children's Low Impact Paintball games. Tickets only include what is stated in the description. Bulk ticket purchases must be used in 1 visit. 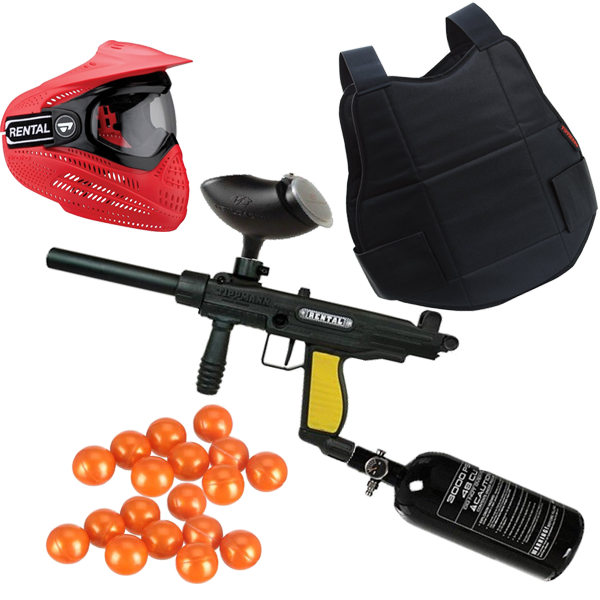 Paintball Tickets and Gift Certificates valid for 30 days after the purchase, unless otherwise stated. Tickets are not valid past expiration date. No refunds unless required by law. No exchanges, no cashback, not to be used with any other offers.